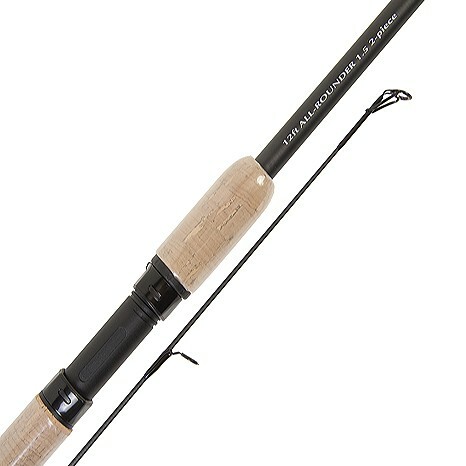 This is an extremely versatile application rod with an Avon style action. Perfect for stillwater tench, bream and surface carp, but equally at home chasing chub and barbel on rivers. The throughaction enables you to use light lines for big fish.